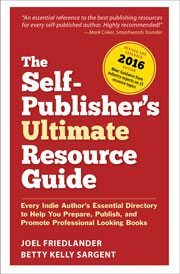 Two Paths to Book Distribution Success for Self-Publishers. We don’t have to all do things the same way to get great results from our self-publishing efforts. Christy Pinheiro and John T. Reed demonstrate opposite approaches that both work. John T. Reed, Self-Publisher, speaking at the Bay Area Independent Publishers Association meeting on his unique approach to self-publishing and self-distribution.